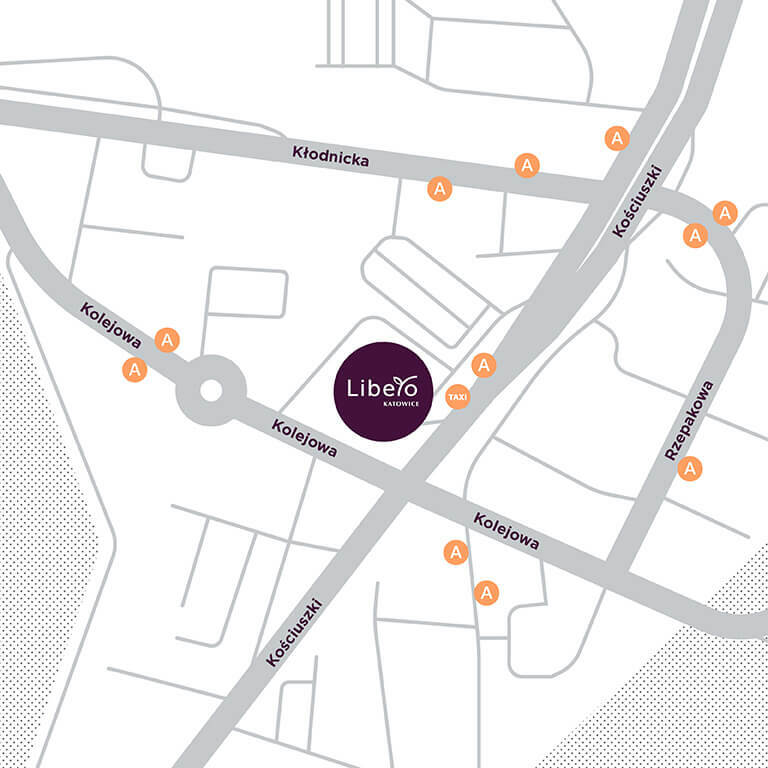 Libero Katowice | Shop, eat and be merry! Shop, eat and be merry! Everyone wants to dress-up, eat well and have fun. 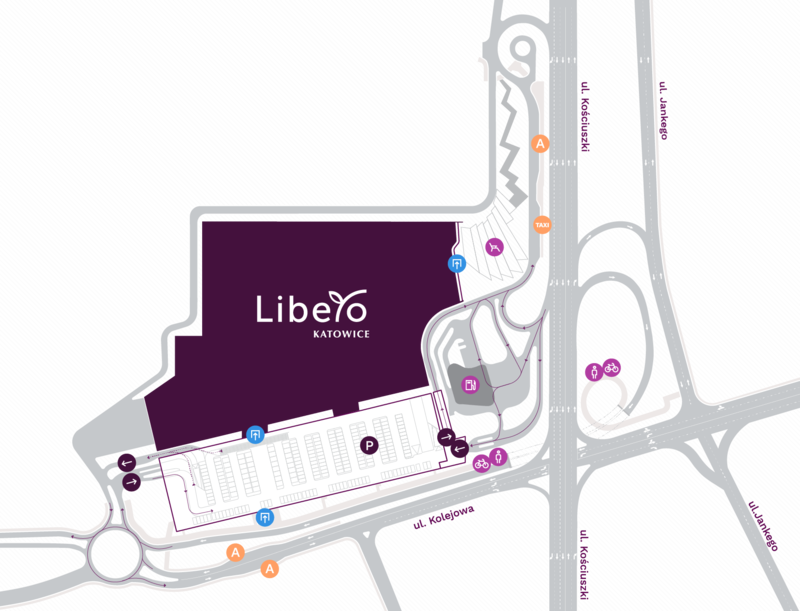 This is why Libero was created – a welcoming place with over 150 shops and service points, together with the tastiest restaurant zone in Silesia. Designed for great shopping, delicious food from around the world, seeing a film at the most modern cinema in Silesia or relaxing at the fitness centre or bowling complex. Subscribe to our newsletter, and from time to time, we will share with you news about the latest offers and upcoming events. Turn the device into horizontal position and carry on browsing!.